Sample processing takes approximately 3-5 weeks from the time your sample is received at the lab. Processing times may vary. You can find up-to-date information regarding your sample status by logging in to your 23andMe account. As soon as processing is complete, the lab will report your data to 23andMe. We will then compute your results and make them available to you through our website. 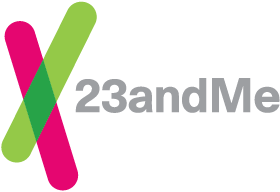 You must log in to your 23andMe account on our secure website to view your information. We do not include a printed report through the mail or provide your results by email.